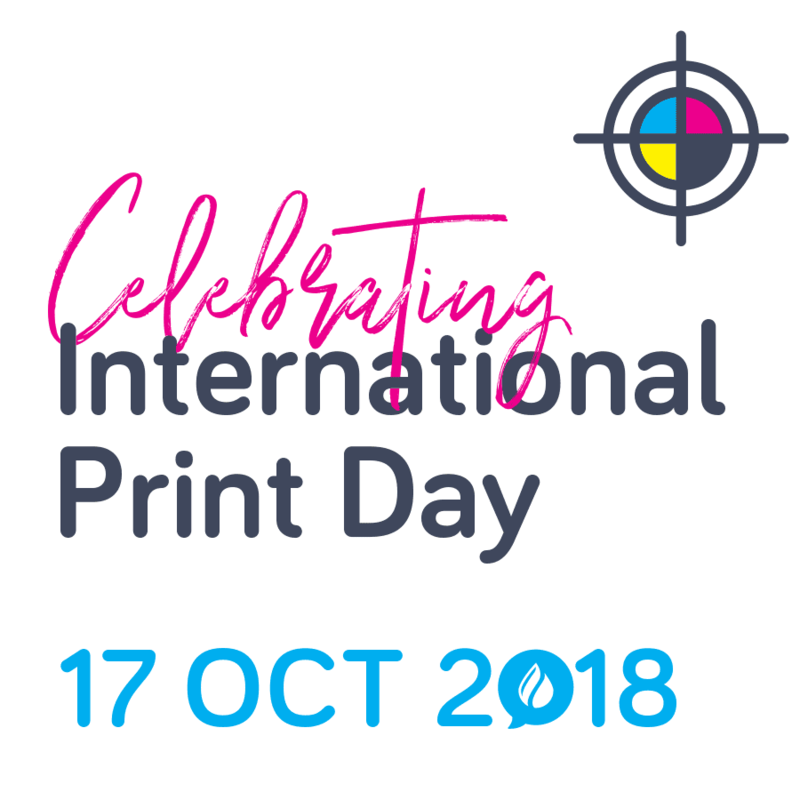 As we celebrate International Printing Day on 17 October, with its theme this year being “Collaboration”, we look forward to practising this with our fellow printers in Cape Town through the use of our new Xerox Iridesse. Hot Ink has the first and only Iridesse in Cape Town and already there is a great demand for her iridescent features and high definition printing. Following our successful launch of this digital press; not only to our existing customers; but also to other print vendors, we are very excited to be working together with other print outlets to give the public greater access to embellished printing, which is set to grow by 27% between 2015 and 2020*, more than double that of standard cmyk digital printing. We have met so many new people, finally put faces to names and shared ideas on common challenges and future prospects. We feel this process is very exciting as it opens up new potential for future business for all parties, but in addition to that we have enjoyed breaking down the barriers between ourselves and other market players.